Most of the people prefer to purchase motorcycles in India as they offer high mileage, toughness, and comfortability. It is one of the reasons that motorcycles are very popular in India. Due to the availability of advanced technological accessories, motorcycling becomes a fun for the bike riders or lovers in the modern scenario. The smartphone of the riders gets damaged due to the sunlight and dust particles. In the modern scenario, there are many of the smartphones that certified with water and dust resistance. 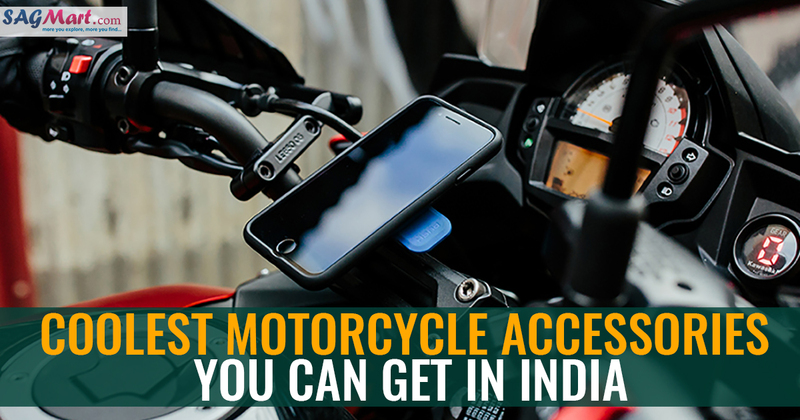 For the bikers, it is essential to put the smartphone in a secured place. 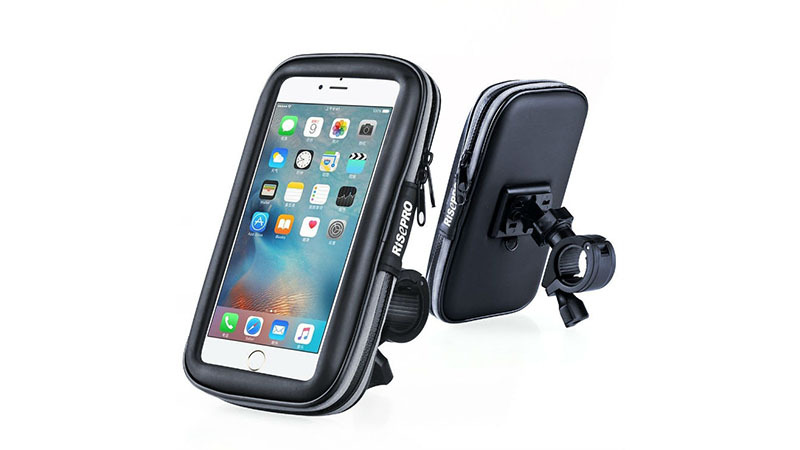 The rider can get the waterproof smartphone holder for their motorcycle, which is easily available at several e-commerce platforms such as Flipkart, Amazon. 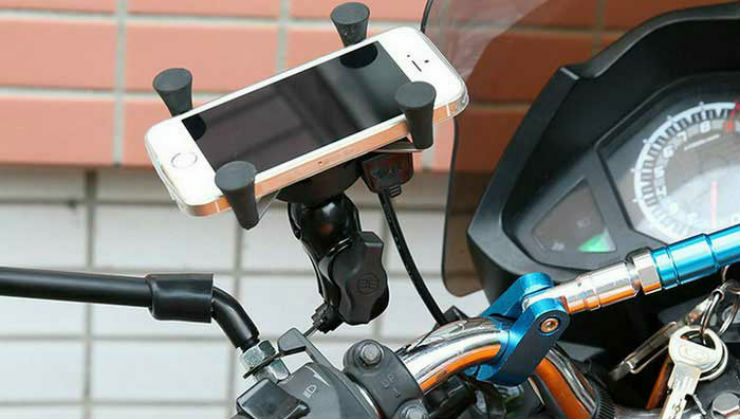 With the help of grip, the rider can position the phone holder on the handle of the motorcycle and it helps to protect the smartphone from dust and water. With the help of this, the rider can also see the navigation signs easily as it is transparent from the top side. Many of the automobile companies are offering inbuilt phone charger but only in scooters nor in the motorcycles. The phone will consume more battery if the user is using the phone continuously or the navigation signs and your phone would be discharged earlier you think. The rider can place the plug and play charging system in any of the motorcycles without trimming the wires of the motorcycle. If you are communicating with someone while riding the motorcycle, it is important to ride the bike safely. It is also important to communicate with the loved once while riding the bike. A Bluetooth headset is a solution to all the problems. 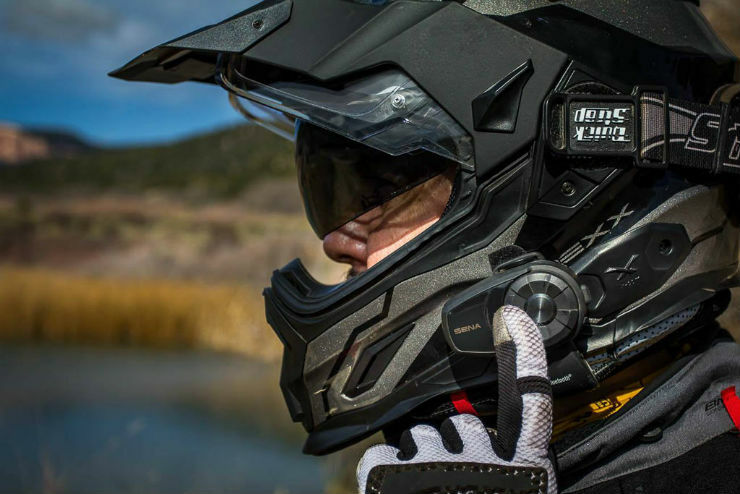 When you are riding the bike, you can place the Bluetooth headset either in your ear or helmet. The rider will be able to attend the important calls or enjoy the music. When the rider continuously rides the bike in mud, village areas and slush than the brake lamps of the motorcycle gets damaged and becomes invisible. One of the permanent solutions to this problem is that the rider can get the helmet lamps for himself/ herself. 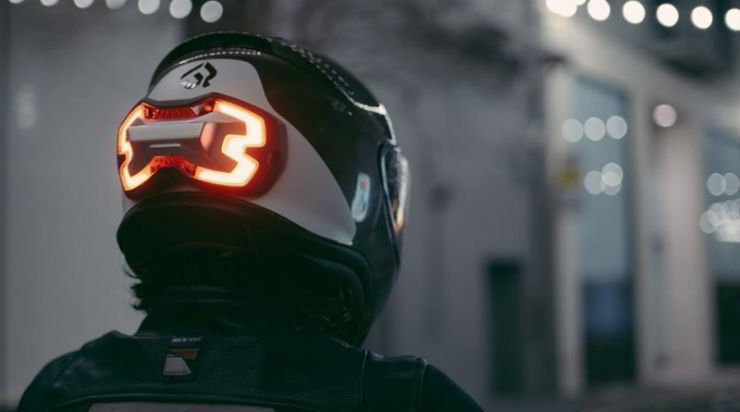 Helmet lamps can be operated on battery and positioned on the rear side of the helmet. 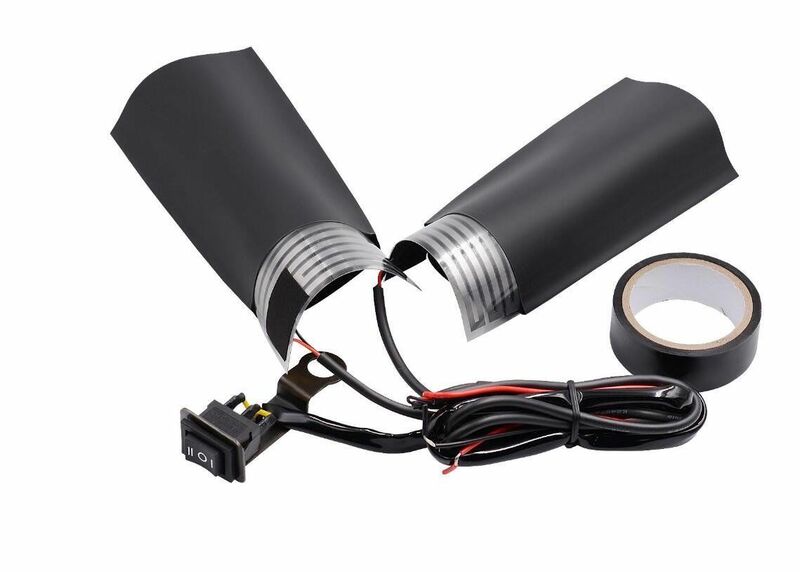 It features with various modes such as night mode in which the light flashes in every two seconds and an emergency mode in which the light blinks very rapidly. In ancient times, people generally placed the mobile phones in the helmet or holding them in hands while riding the bike to find ways or direction. In the modern scenario, these type of dangerous actions is not required. Action camera is one of the effective solutions for all the problems. Good waterproof actions camera are easily available in the market which can be placed either on the helmet or motorcycle easily. Indian summers are always harmful specifically for a motorcycle rider. 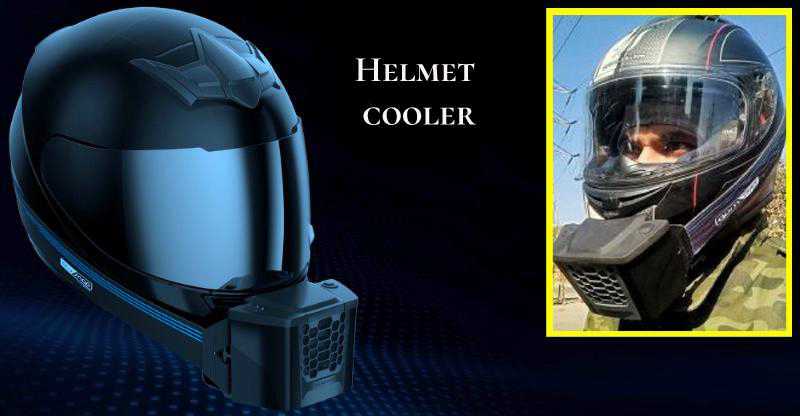 The helmet cooler is easily available in the market and one of the effective solutions for the summers season thus the rider can ride the motorcycle comfortably. The cooler can be positioned on the front side of the helmet and helps to reduce the temperature by a few degrees. The system can be operated on the battery which comprises a small water container and a fan. It can work as long as for 10 hours. If in case you are riding the motorcycle on highways specifically in summers or hot weather conditions, you will require more advanced than the helmet cooling. 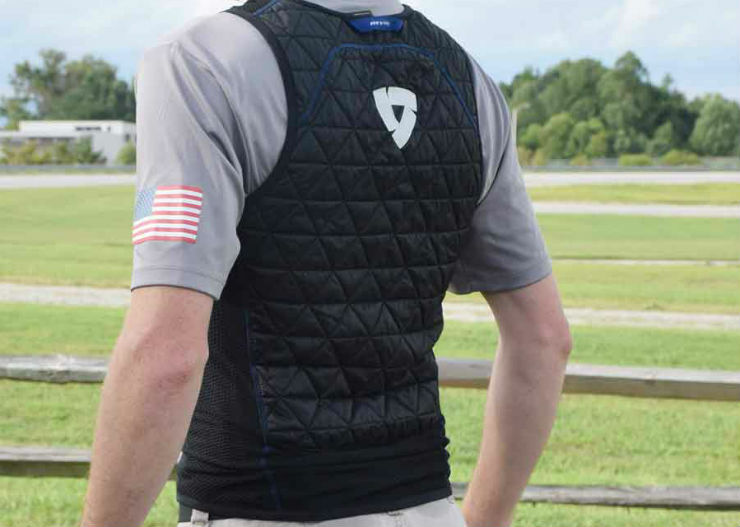 Cooled Vest can be fitted on your riding clothes and helps to maintain the temperature on summers and humid conditions as it is not performed on battery so you have no need to worry about the discharging and charging. It is quite interesting that start or unlock your motorcycle just by touching your finger similar to the smartphones. 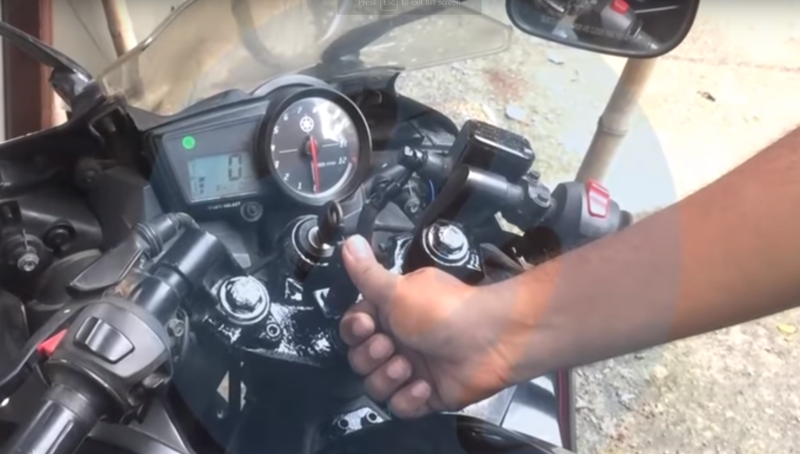 This device passes the electricity in the ignition and then the user can start the motorcycle with the touch of a finger. With this device, the user will not be able to handle the lock of the motorcycle. The device is available at a price of Rs 2,999. 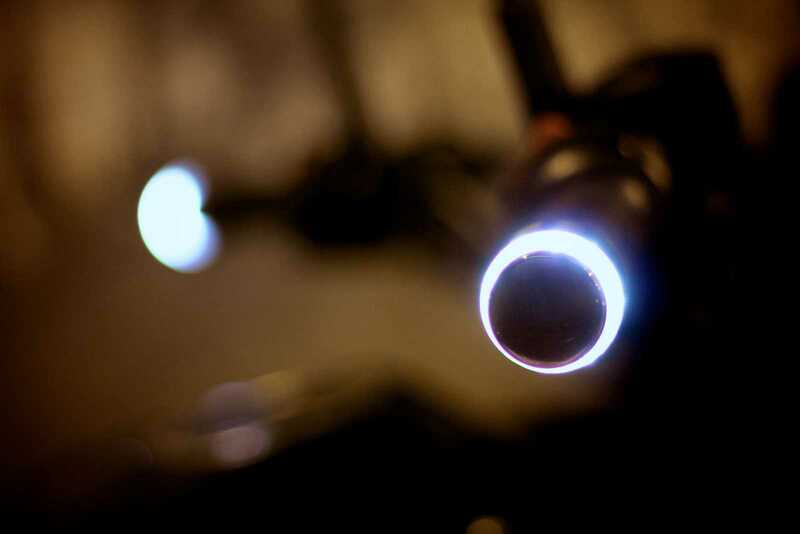 Bar- end DRLs looks super cool in terms of appearance and improve the visibility during the night time period. It is easily at several e-commerce platforms and can be positioned at the end of the handlebar. It helps to provide a clear direction to the of the rider’s direction to other commuters. Long- distance riders who love to travel the Himalayas and other cold places. One of the effective solutions is heated hand grips that can be fitted in front of the existing hand grip covering the hands of the rider. It can be operated on battery and comes with a different level of heat settings. The rider can adjust the heat settings as per their feasibility and ride the bike comfortably.